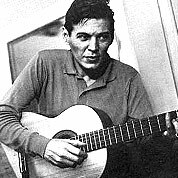 Antonio Carlos, also known as Tom Jobim was a Brazilian songwriter, composer, arranger, singer, and pianist/guitarist. 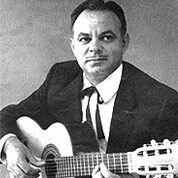 He was a primary force behind the creation of the bossa nova style, and his songs have been performed by many singers and instrumentalists within Brazil and internationally. 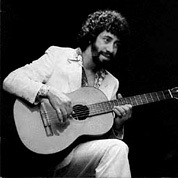 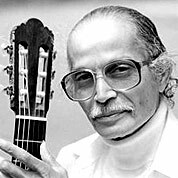 Dilermando Reis was a Brazilian musician, composer, acoustic guitarist and music teacher. 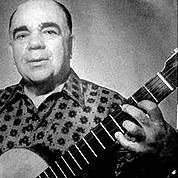 He once had Juscelino Kubitschek, the former Brazilian president, as a student.